Bill McKibben on capitalism and the state of the climate justice movement. McKibben’s has long been one of the most visible contributors to that debate. In his 2010 book Eaarth: Making a Life on a Tough New Planet , McKibben asks what it will take to adapt, politically and socially, to a world drastically altered by climate change. His proposals are people-centered and focus on breaking the power of the fossil fuel companies. What is your opinion of “degrowth” as outlined in Naomi Klein’s new book, This Changes Everything: Capitalism Versus the Climate ? Can it account for the socioeconomic and international disparities in development which have left some areas hyper-industrialized and others completely neglected? 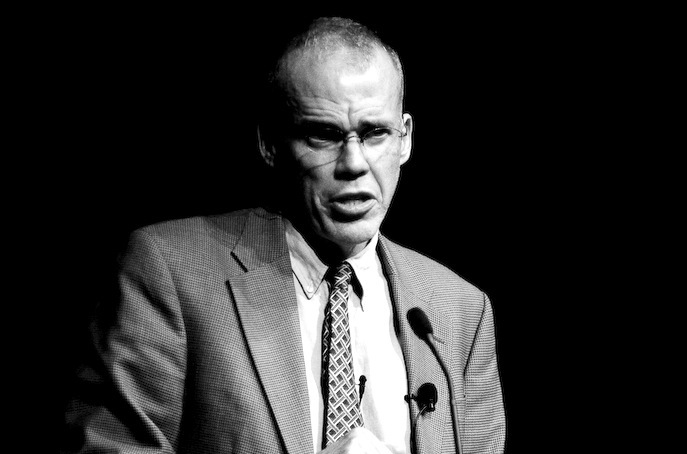 Bill McKibben is an author, environmentalist, and the founder of 350.org.